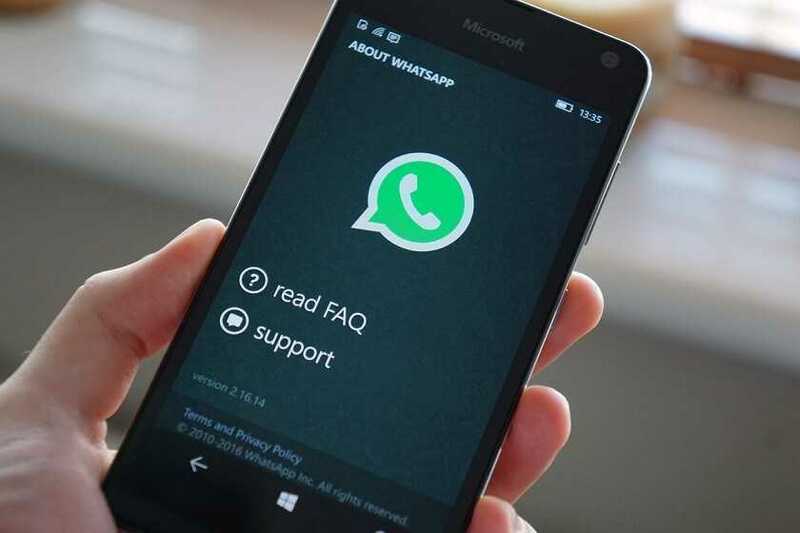 Whatsapp developers are working to integrate a payment system in the app for a long time now and it looks like they are about to make it happen very soon. Sources confirm the feature will be made available in the month of February. With just weeks to go, it is going to be disappointing news for people in US, UK or other countries because the developers are hardly focusing on these saturated markets. Instead, they have a strong focus on countries like Brazil and India where they have millions of active users every day. The ability to send and receive money is about to implemented on a large scale in India as the government recently facilitated the Unified Payment Interface, UPI that allows any bank transactions to be easily completed within the convenience of an app. Back in 2017, Whatsapp applied to be part of the UPI integration and got their license approved in the month of July. While the approval process was completed sooner than expected, the development team had to work lots to ensure it worked seamlessly within the app’s interface. 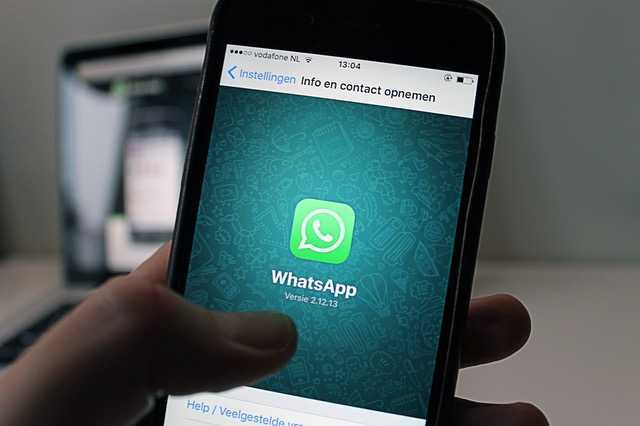 After all, when they are sending or receiving money using the system it is supposed to be highly secure and any inconsistencies could lead to lots of issue as millions of people use Whatsapp on a daily basis in India. With the UPI approved, it is being said that Whatsapp has already rolled out their payment system to a large group of their users and it is being tested in the beta phase. Once it is done, the app will officially add payment setup in the month of February and eventually it might be connected to a lot of other apps as well in the near future. While the feature is limited to only Indian users for now, it will also be rolled out to other South East Asian users in the following months. Brazil seems the top choice for the developers because of their large user base and frequent business users while other countries are also in the list. The feature being fully rolled out to US or Europe might take its time as some technicalities should be taken into account before implementing it. With UPI integration, Whatsapp is expected to become the unbeatable app in mobile communication and transaction segment. It is being linked to major banks in India like State Bank of India, ICICI, HDFC and Axis while more banks will be integrated at a later point.